“Know that here and now you are indeed in the process of stepping into a new level of harmony and light. 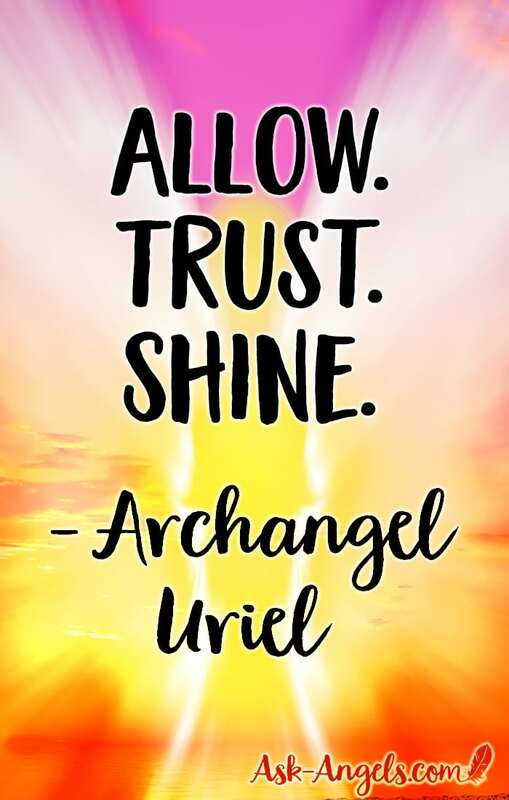 But trust, that a new vibrant, and truly higher vibrational paradigm of love, and light and life is aligning to center, anchor and manifest in your experience. Trust that you are supported. Trust that a greater Divine plan is unfolding, and at the center of it, in your personal experience is love. Vibrant possibility is aligning, and yes, this is in a new frontier. The highest possibilities for your life are yet to be. You are in the process of stepping into a higher dimension and paradigm of light than ever before. The entire universe joins you in this process. In the emergence of the light, the new, the higher octaves of love shining through you and through your life experience.